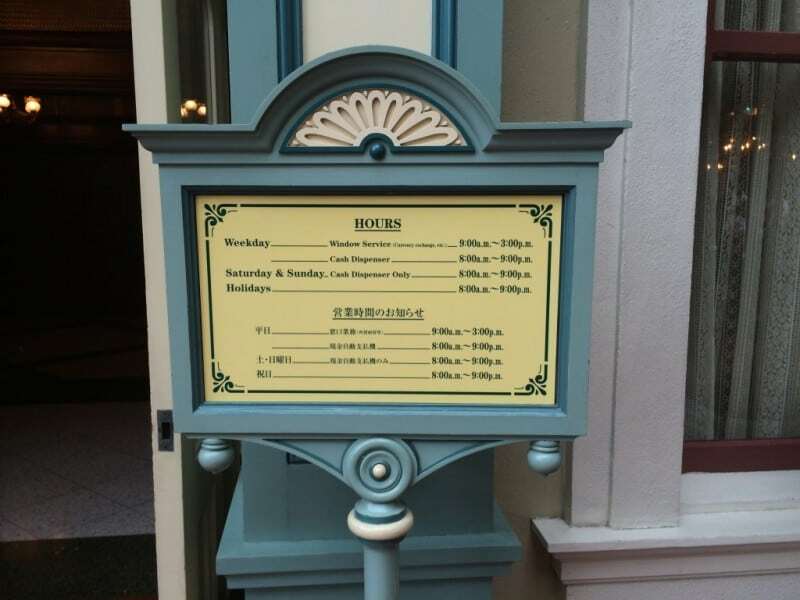 A common question from many guests is whether they should use cash or credit cards while visiting Tokyo Disney Resort. Or where to find ATMs to withdrawal money. 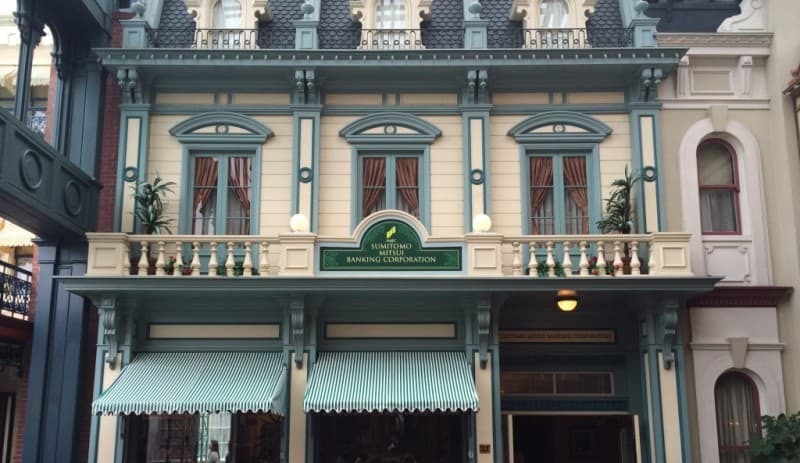 While the resort’s official website lists great information on the subject, there are some in the information we can fill in with practical, experience-in-the-park advice! Japan is still mainly a cash based society. If you always keep cash on you, then you’ll have no issues inside or outside the parks. Unlike in many other global destinations, carrying around large amounts of cash is very safe in Japan. You could even lose your wallet and find it later without any money missing from it. How is that for honesty? ATMs belonging to Japanese banks typically don’t accept foreign debit or credit cards for cash withdrawals or advances. Rather than locating the nearest bank to take out cash, what you want to look for is a convenience store or a post office. Convenience stores are a huge part of Japanese culture. They serve as a community hub – a place to get food, pay bills, and do your banking. For foreigners, ATMs located in 7-11 stores are typically the most reliable for making cash withdrawals as the company has relationships with many international debit and credit networks. Japanese post offices also are home to ATMs which are connected to many of the world’s major international debit and credit networks. You can find 7-11 stores all over Japan. 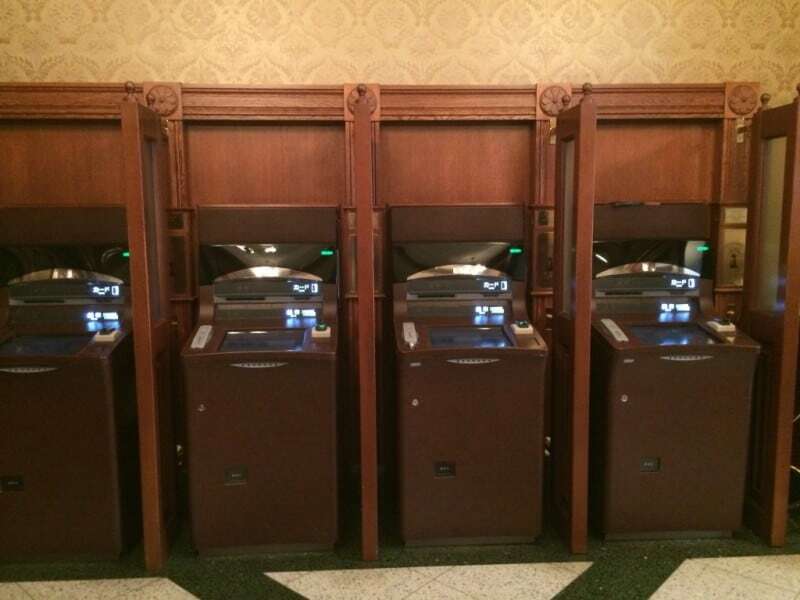 The ATM located inside Tokyo Disneyland Park will not accept foreign cards (except for China) for cash withdrawals. As seen in our video when we tried to use it. 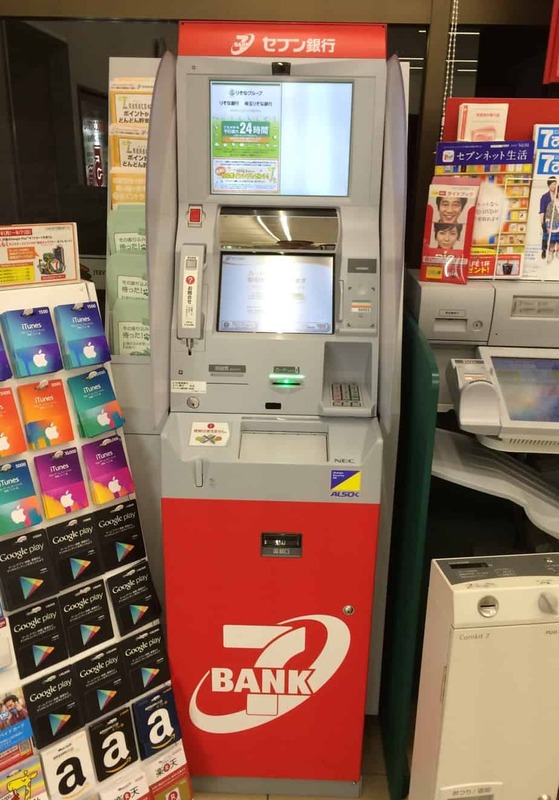 7-11 ATMs will require foreign card holders to withdraw money in multiples of ¥10,000, while JP Bank ATMs will allow you to withdraw different amounts. To save on fees from your home bank, it’s best to take a larger sum of cash out at one time. 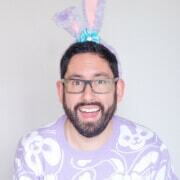 Just be sure to know what your bank or credit card’s exchange rate is for Japanese Yen so you’re not caught by surprise when you get your bank statement after returning home! 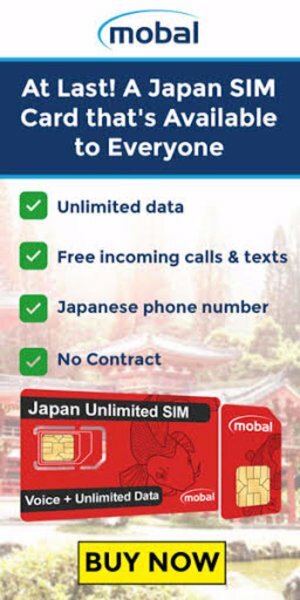 If you need to pull out Japanese currency (yen) while at the at the Resort. Head over to Iksipari (their version of Downtown Disney) and you can find the 7-11 ATM on the first floor near the Ticketing Center. Check out our video of how to get there from Maihama station. You can use credit cards to purchase park tickets and for merchandise at shops such as Bon Voyage and the shops in both parks. If you’re having a table or counter service meal, credit cards are also a good option. However, credit cards are not accepted at merchandise or food carts, or to purchase gift cards and stamps. One word of caution, if you are using the chip and pin then you may run into issues, such as machines not being able to process your card correctly. If you must use credit, be sure your magnetic stripe is in great condition. However, it’s best to keep cash on you just in case. Unlike in Canada and the United States, debit cards will only work to withdraw money from ATMs, and not at a point of sale. For the best exchange rate, exchange for yen currency at your home bank if you are able to. Do not do your exchange at the airport, unless you absolutely need to. You can also exchange right at the Resort at the following locations. Please check their website for an up-to-date list of currencies accepted for exchange. Use cash instead of credit cards and exchange your money before you come. It will reduce the amount of stress while visiting the parks and Japan in general. It’s that simple! If there are any questions or comments, please let us know! 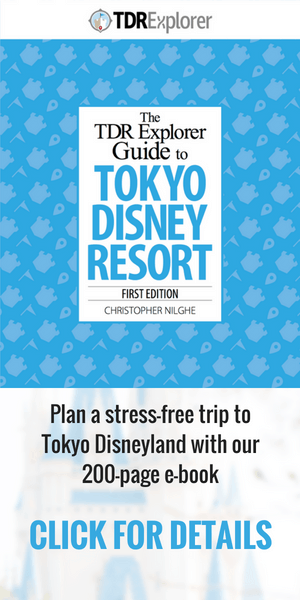 Make sure to subscribe to TDR Explorer for all the latest on Tokyo Disney Resort.